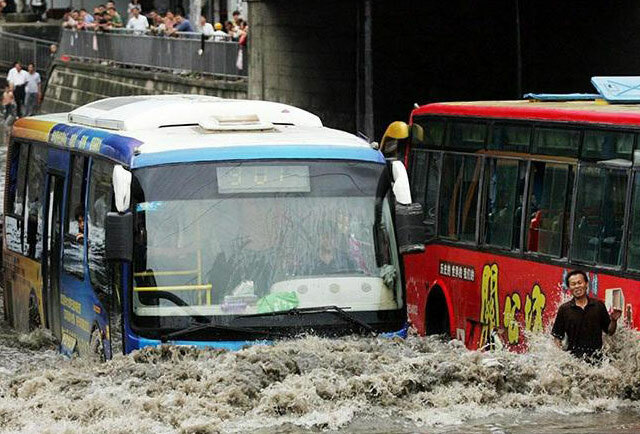 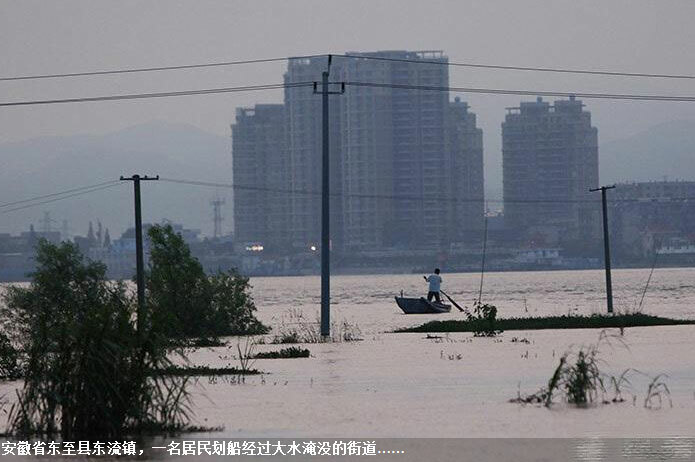 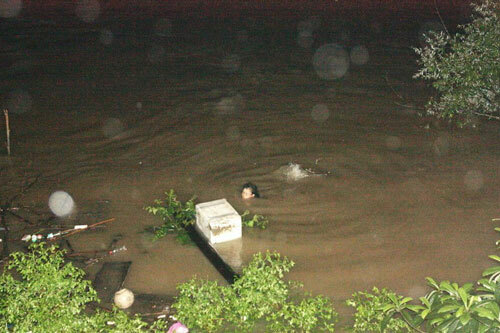 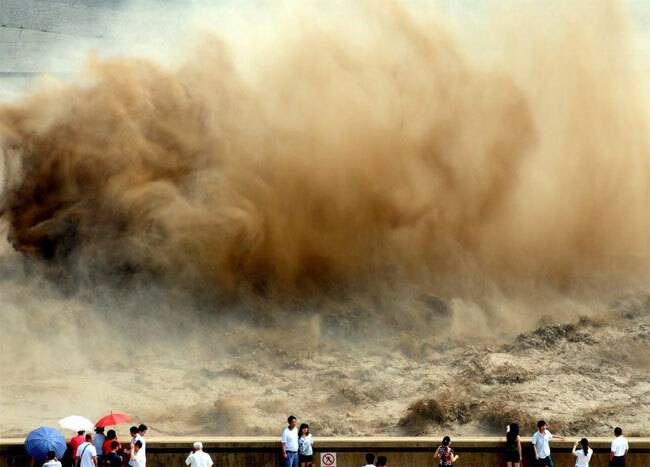 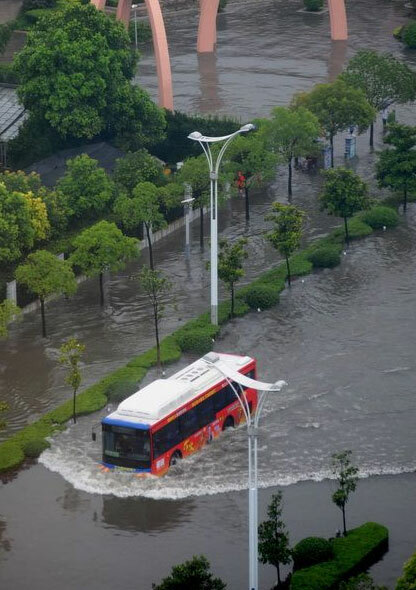 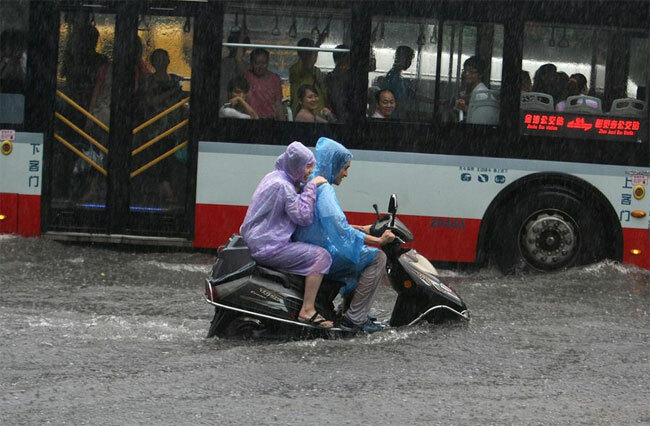 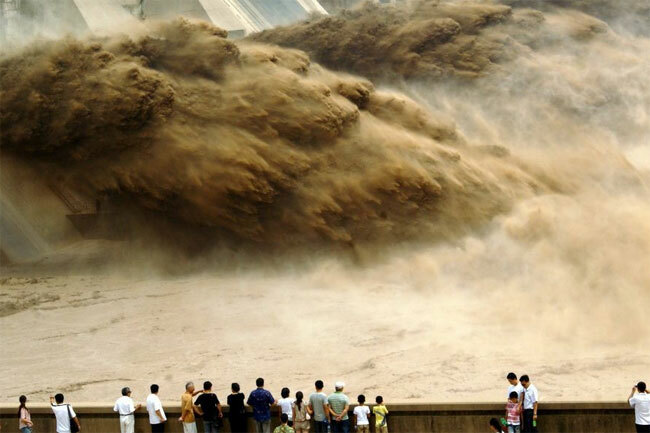 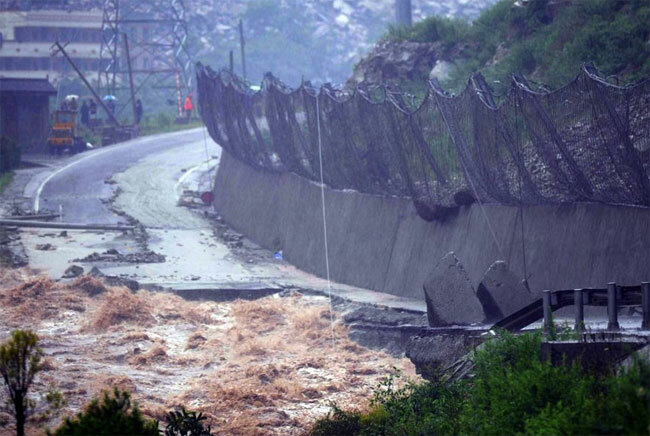 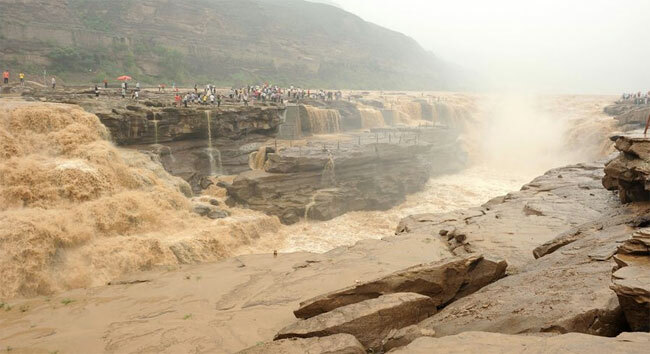 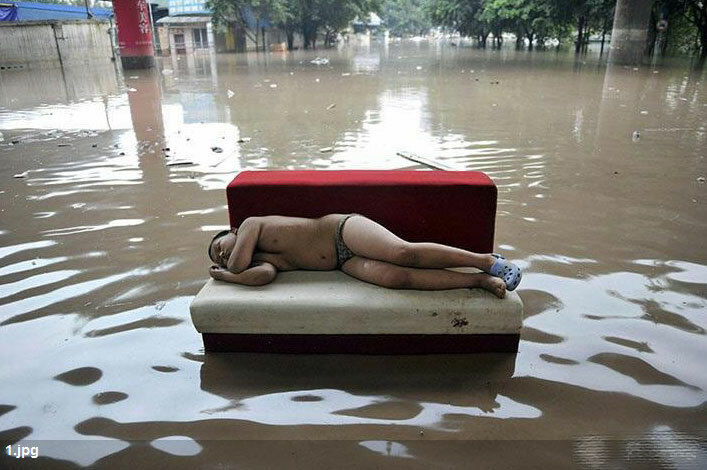 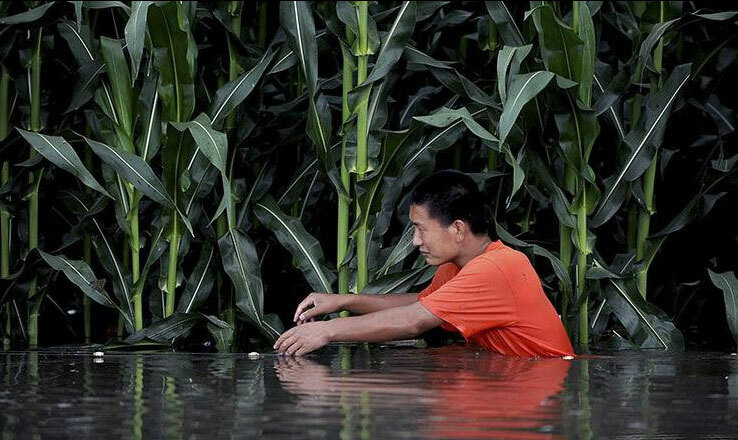 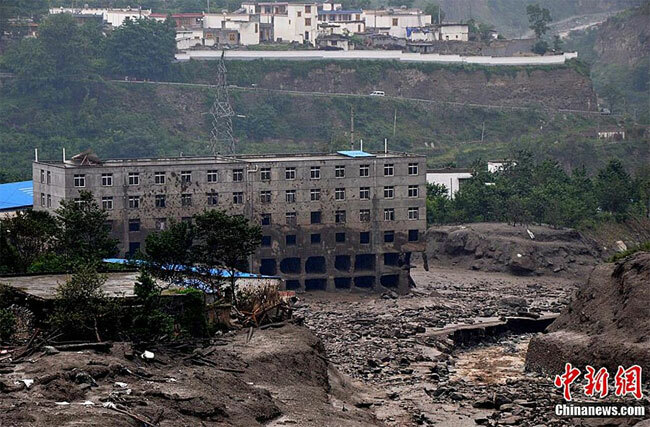 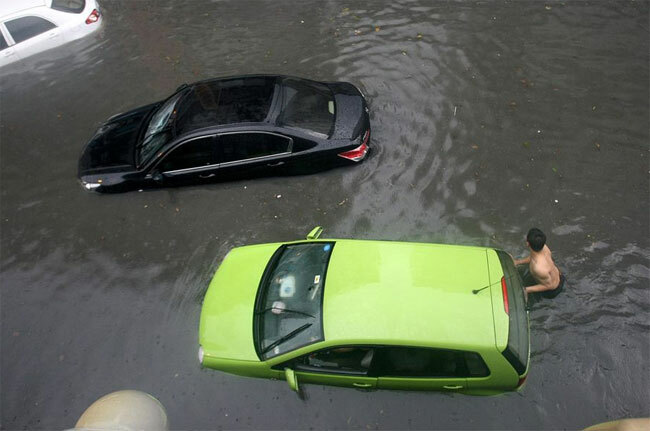 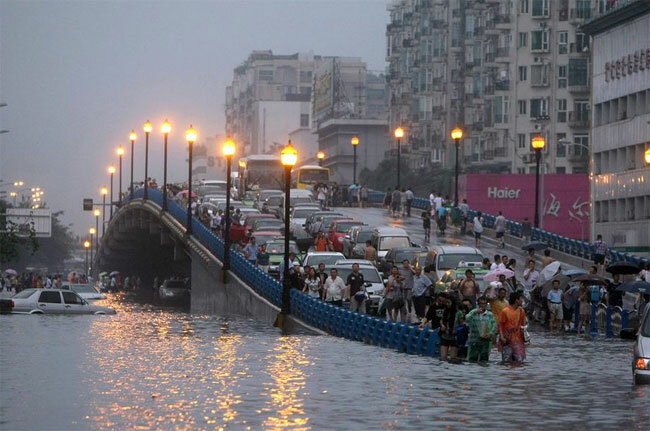 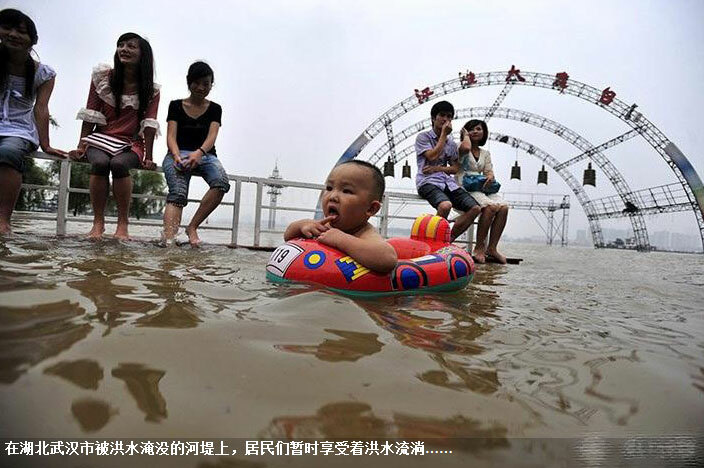 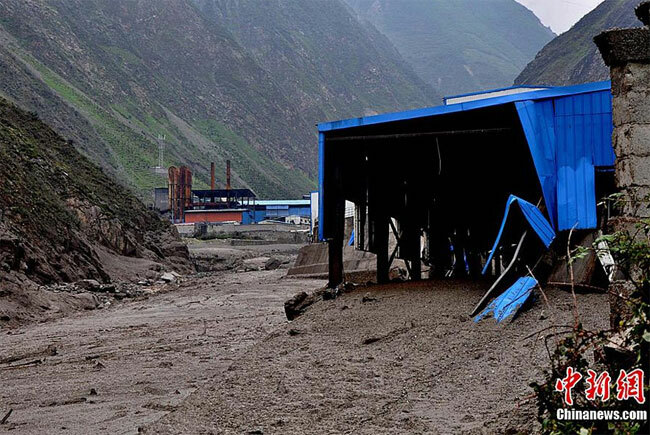 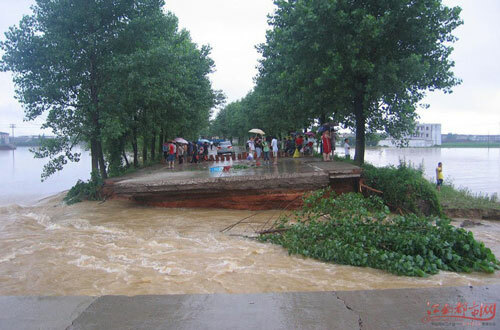 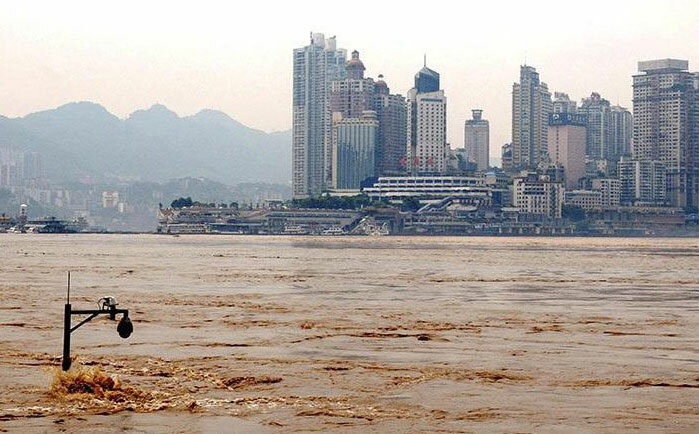 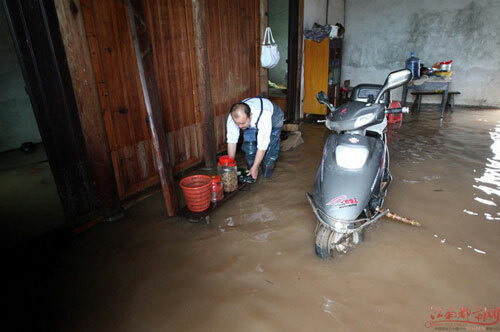 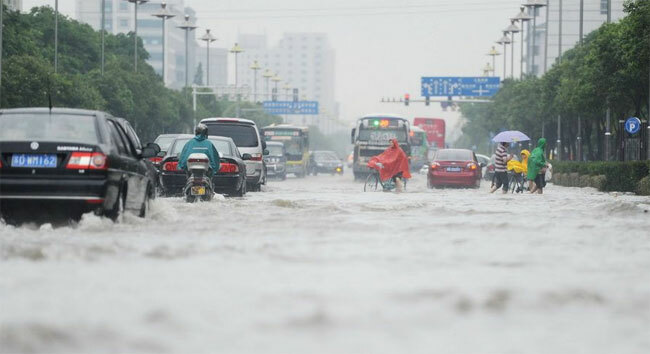 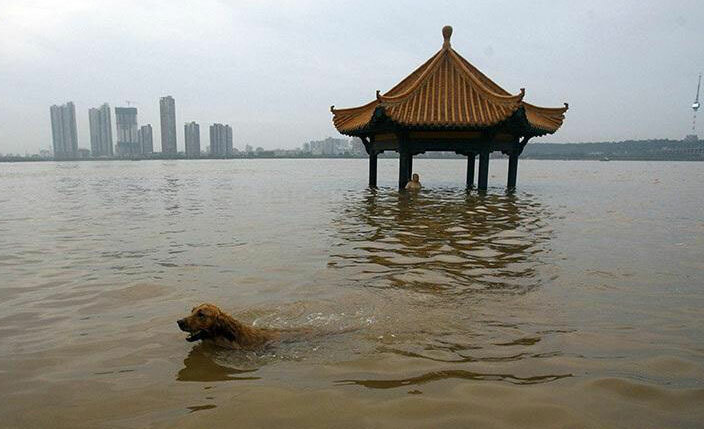 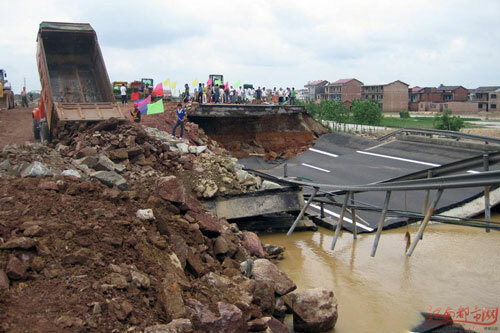 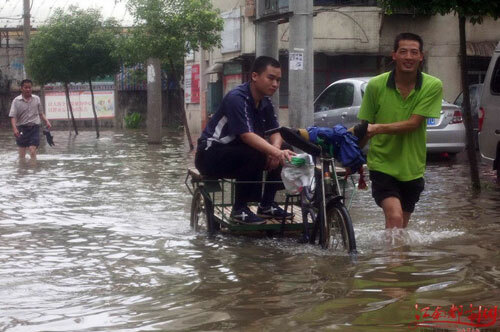 Every year China is devastated by huge floods. 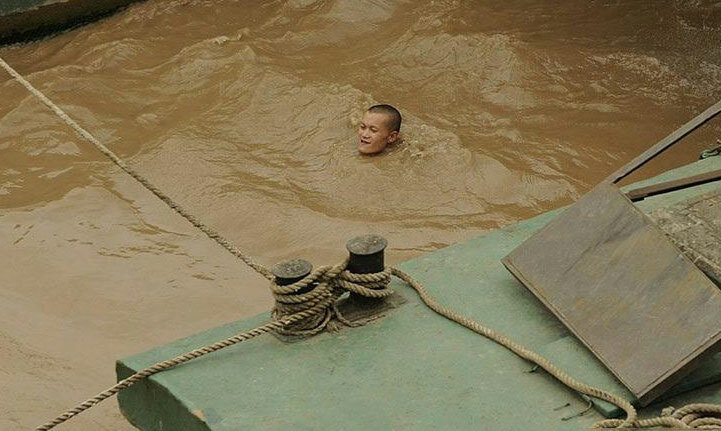 Over the years we collected some interesting images from Chinese web. 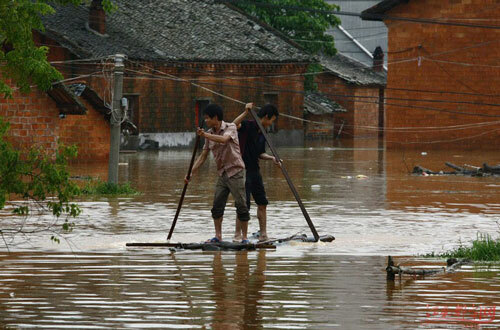 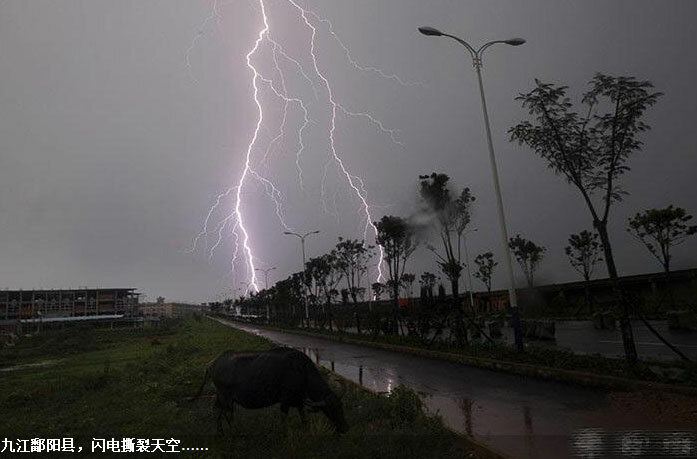 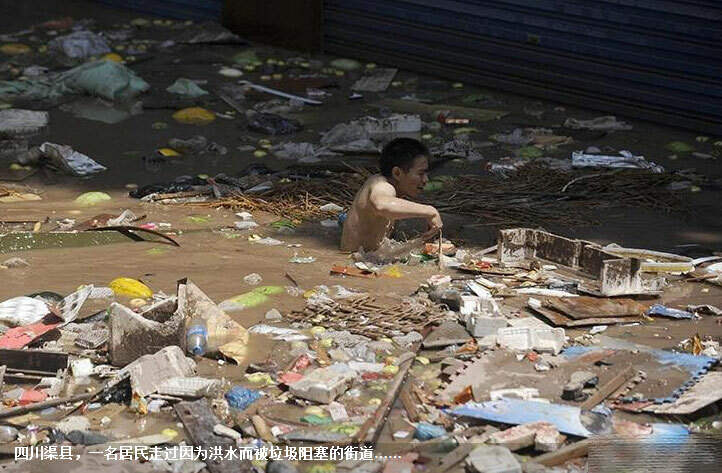 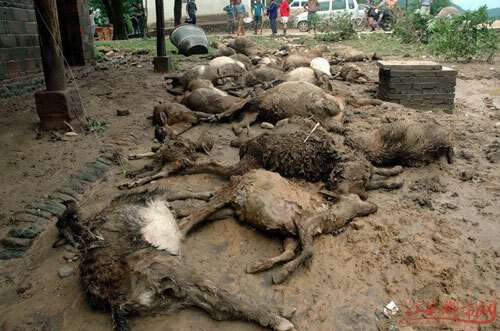 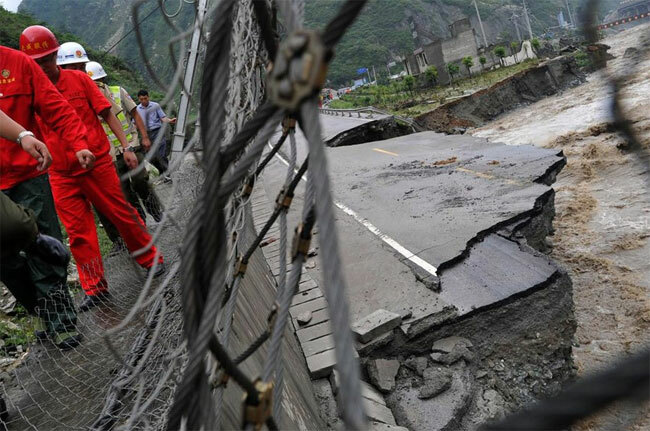 China is one of the countries most tormented by natural disasters: floods, earthquakes, famines, plagues. 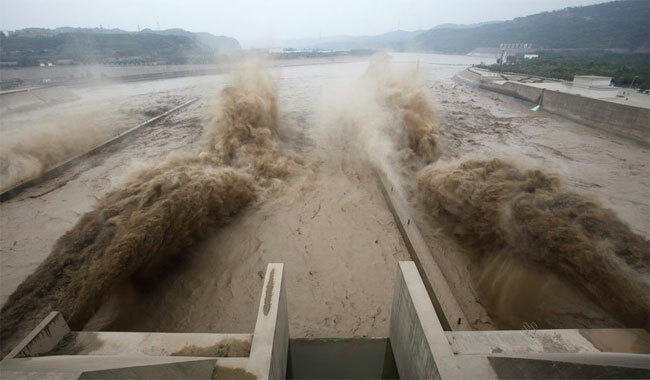 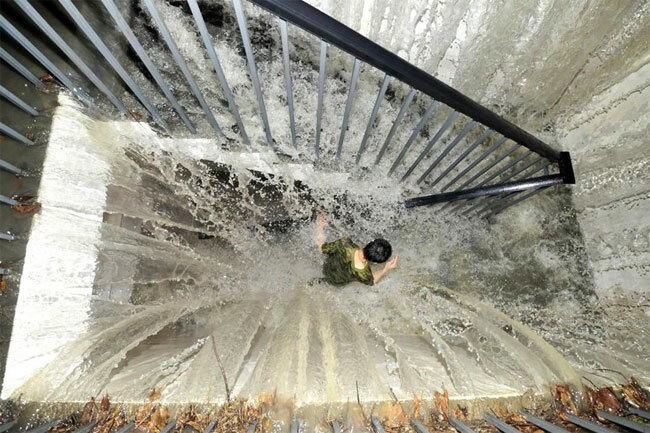 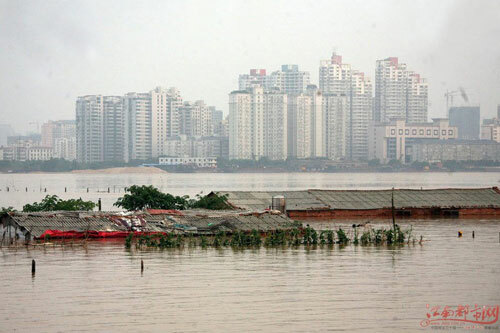 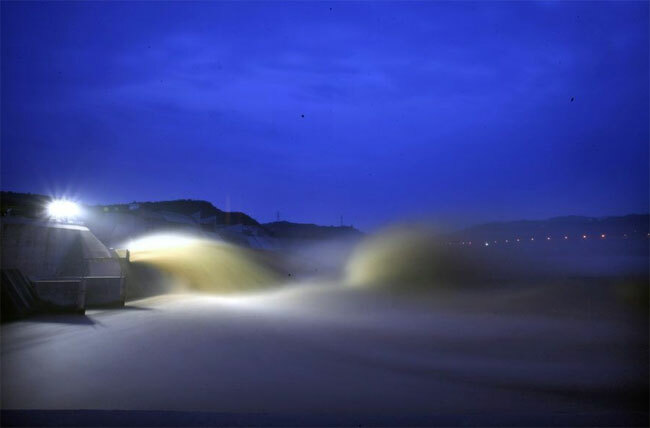 The images depict different floods in Changchun, Chengdu, Jiujiang, Wuhan, Chongqing, Xiaolangdi dam, Yangzi River, Hukou dam, Aba, and others.